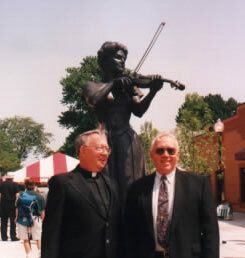 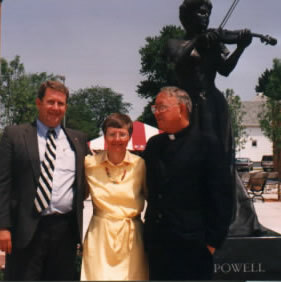 2000 Willa Jean and James Dellinger (left), educators, and Peru librarian David Green (with an assistant) (right), for their roles in bringing the Maud Powell exhibit to Peru and establishing the Maud Powell Birthday Celebration and Music Festival in Peru, Illinois . 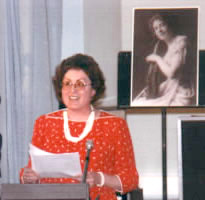 2008 Virginia Harpham, for her inspiration as a violinist and her support as a long-time Maud Powell Society board member. 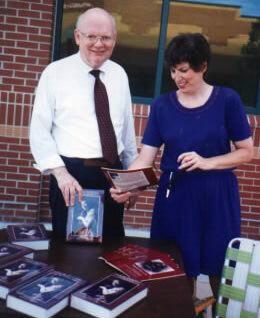 MP Society board member Chris Coughlin received the Maud Powell Society Award from MPS President Karen Shaffer in Peru, Illinois in 2011 for her work as Chair of the Peru Maud Powell Arts Celebration which continues to grow immensely under her leadership with the participation of dedicated volunteers and the music, dance and visual arts community in the Illinois Valley. 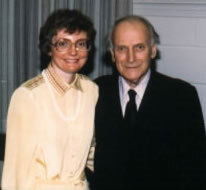 Rachel Barton Pine presented the Maud Powell Society Award to Elgin Youth Symphony Orchestra Music Director Randal Swiggum and Executive Director Kathy Matthews at the EYSO's 50th anniversary opening concert in Elgin, Illinois. 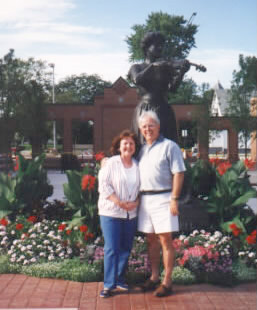 November 8, 2015. 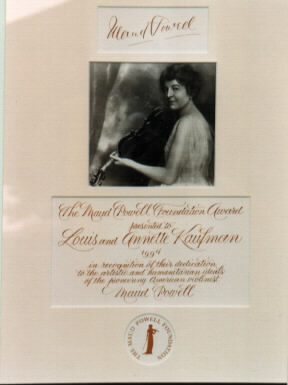 They have upheld Maud Powell as a superb role model for young musicians. 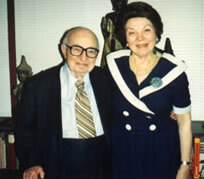 Rachel performed the Sibelius violin concerto with the orchestra which Maud Powell premiered in America in 1906.